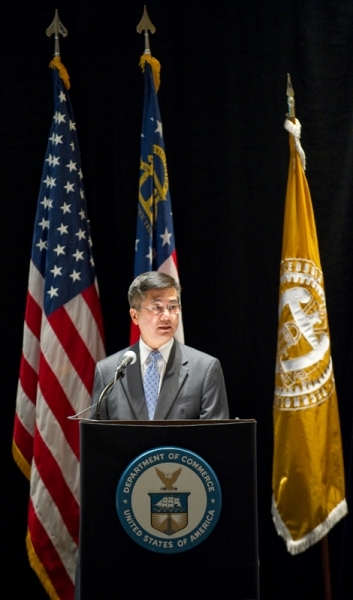 U.S. Commerce Secretary Gary Locke visited the Georgia Institute of Technology in Atlanta today for the final of four regional innovation forums held at universities across the country. 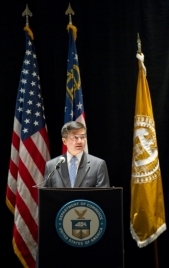 Since late June, the department’s Office of Innovation and Entrepreneurship at the Economic Development Administration has hosted forums at the University of Massachusetts, the University of Southern California, the University of Michigan and now Georgia Tech. 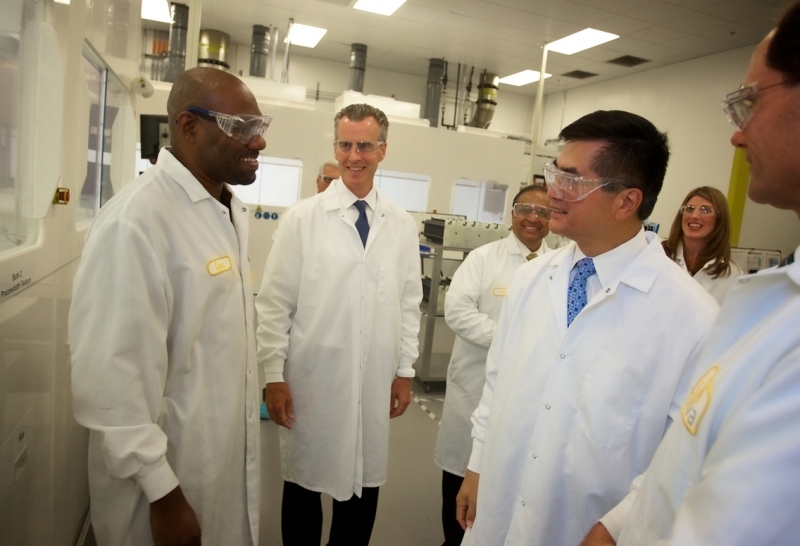 Each forum has engaged university leaders and key stakeholders in a discussion about how the Obama administration can help move ideas from the lab to the marketplace, building upon a national dialogue Locke began in February. “America is not lacking for groundbreaking ideas. Nor are we short on entrepreneurs willing to take risks,” Locke said. “What we need to do is get better at connecting the great ideas to the great company builders.